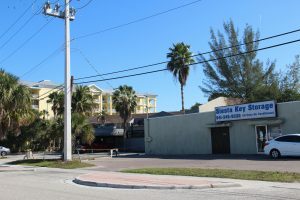 It all came down to a question of the correct interpretation of the Sarasota County Zoning Code involving potential commercial redevelopment on Siesta Key. In a case focused on an application from a Siesta Key resident, the county’s Board of Zoning Appeals voted 3-2 to affirm the county zoning administrator’s determination: Taller buildings need greater setbacks from the street. During a 90-minute public hearing on June 12, Charles Bailey III— the attorney for Siesta Acquisitions LLC — told the five-member board that Zoning Administrator Donna Thompson was wrong in asserting that another section of the Zoning Code overrules the language in the approximately 15-year-old Siesta Key Overlay District (SKOD) part of the code. The SKOD, he said, was created specifically to encourage commercial redevelopment on Siesta Key. It took two votes before the board ultimately sided with Thompson. The first motion — to overrule Thompson’s interpretation of the Zoning Code — failed 2-3. Made by Vice Chair Frank Malatesta, it won support only from Chair Paul Radauskas. The next motion — upholding Thompson’s opinion — was made by board member Michael Shelton and seconded by board member Thomas Arthur. It also won a “Yes” from board member Nicolas Hemes. Board member James Piatchuk recused himself from the hearing on the basis of ties to Siesta Key, he said. Assistant County Attorney David Pearce — who serves as adviser to the Board of Zoning Appeals — explained that Siesta Acquisitions has the right to file a Petition for Writ of Certiorari in the 12th Judicial Circuit Court in an effort to overturn the board’s decision. That action must take place within 30 days of June 12, Thompson noted. SNL asked Bailey for a comment after the hearing, but he did not respond prior to Siesta Sand’s publication deadline. Even if the Board of Appeals ruled that Thompson’s interpretation was incorrect, Bailey stressed, that would not guarantee a 2-foot setback for a new building in a CG district: The County Commission could require a greater distance from the sidewalk. On June 12 — for the first time — Bailey also acknowledged that the focus of his client’s interest is in property zoned CG on Old Stickney Point Road. During a December 2016 neighborhood workshop, Bailey and Robert “Bo” Medred, a former county planner who heads up his own firm in Bradenton, proposed amending the county’s Comprehensive Plan to allow for property zoned CG on the barrier islands to be redeveloped to provide transient accommodations. At the time, Bailey emphasized that Siesta Acquisitions had not settled on a site for a boutique hotel project it was considering, if the amendment were approved. 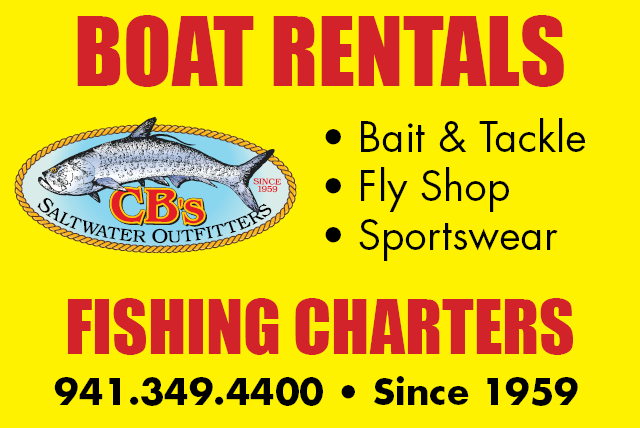 However, Kompothecras owns CG property at 1260 Old Stickney Point Road, adjacent to the site of the former Fandango Café, according to the Sarasota County Property Appraiser’s Office. Nine members of the public urged the board on June 12 to uphold Thompson’s interpretation of the Zoning Code. Many of them voiced concerns about increasing population density and intensity of uses on the island. Among the speakers were Joe Volpe, a director of the Siesta Key Association (SKA), and Diane Erne, vice president of the Siesta Key Condominium Council.